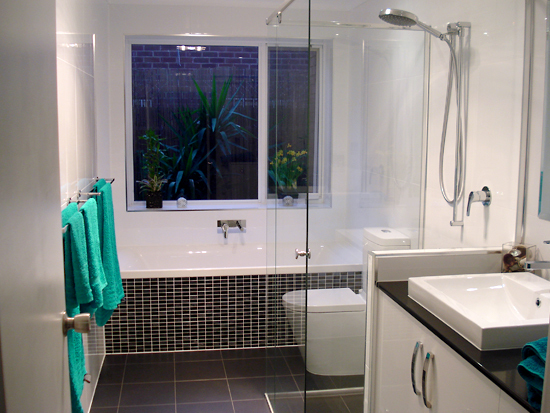 We listen and work with you to create stunning bathroom transformations. Nick’s everything you want in a plumber. Professional, dedicated, reliable with great communication and wonderful attention to detail. Nick’s a perfectionist.